Submerged Hazard Warning Signs are a useful tool to help meet safety compliance and guidelines. Create a safe workplace and keep employees protected with our Combination Signs. 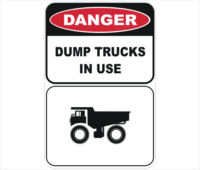 Submerged Hazard Warning Signs manufactured and shipped out of Queensland, Australia. 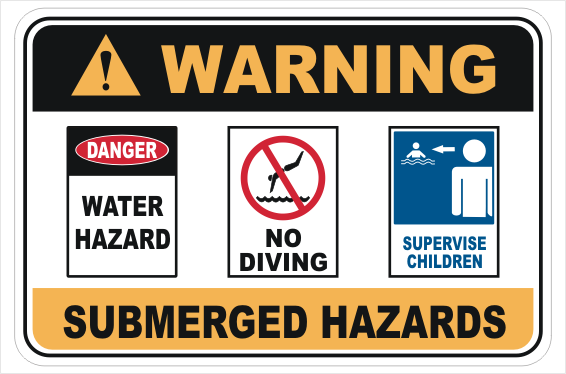 Our Submerged Hazard warning sign is available as metal or plastic. 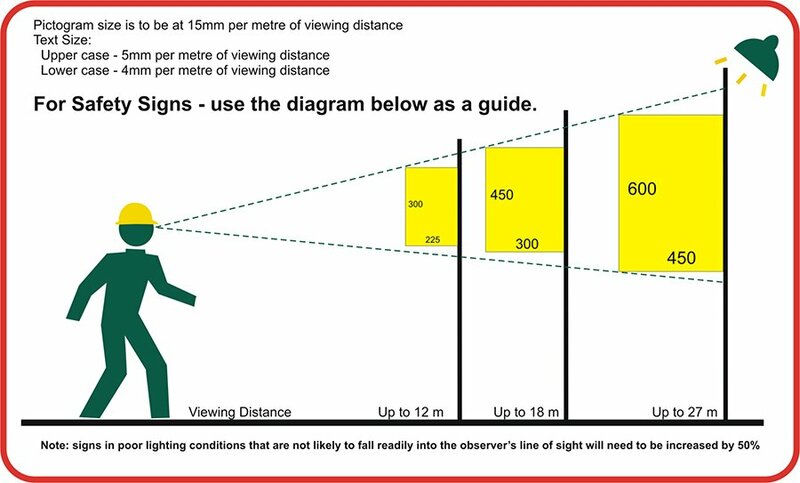 Furthermore there is the option for Reflective.